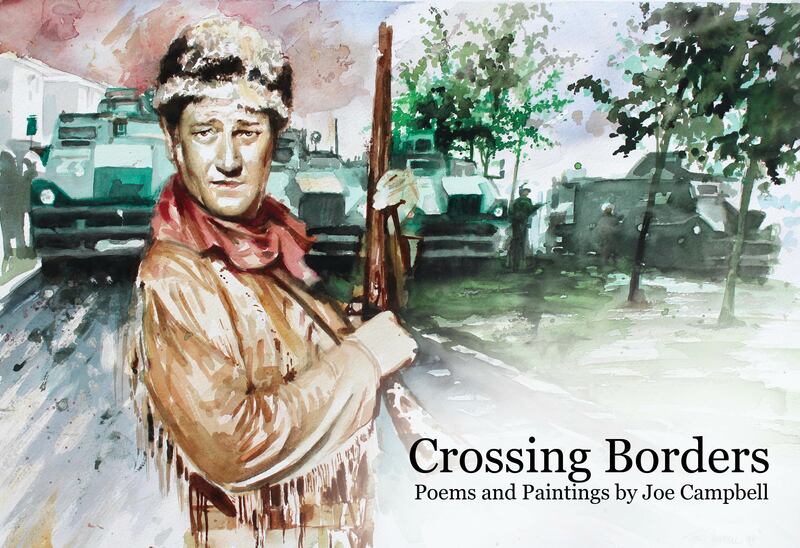 Crossing Borders is a début collection of poems by artist Joe Campbell. A unique tapestry of beautiful images and honest experience, it is an artist’s view of life. It is also deeply personal. Described by Campbell himself as more like “painting with words than creating verse” the poetry deals with difficult, stark, life experiences such as: cancer; the troubles and bereavement and juxtaposes verse with paintings gleaned from over twenty years of professional work. 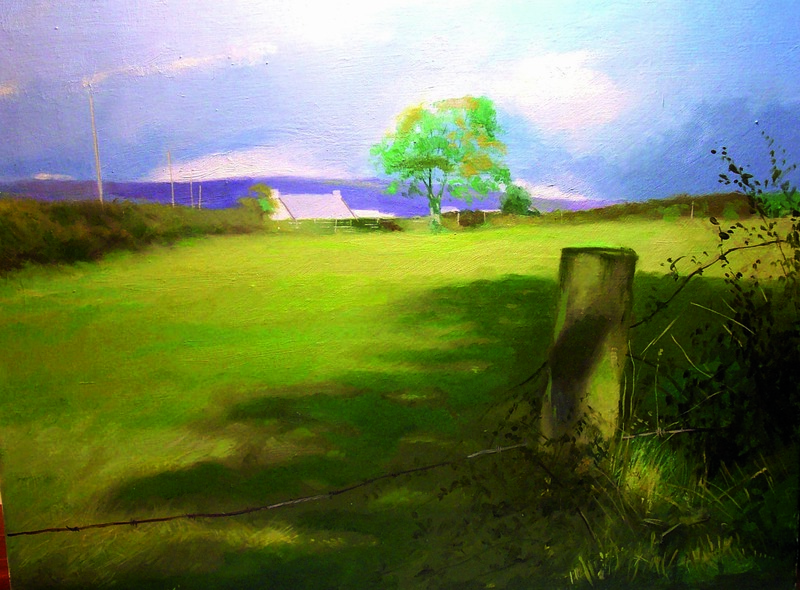 Born and reared in his native city of Derry, Campbell’s painting also reflects a deep sense of place. The images are portraits of a city and its hinterland and pay homage to a place and to natural beauty. The result is a blend of poems and paintings that draw on history, distant memory and emotion and which seek to establish an empathy and common ground with the reader.Crossing Borders is above all “human” deeply rooted in real life experience.